This item includes a 3/4 adult mask. Does not include costume. 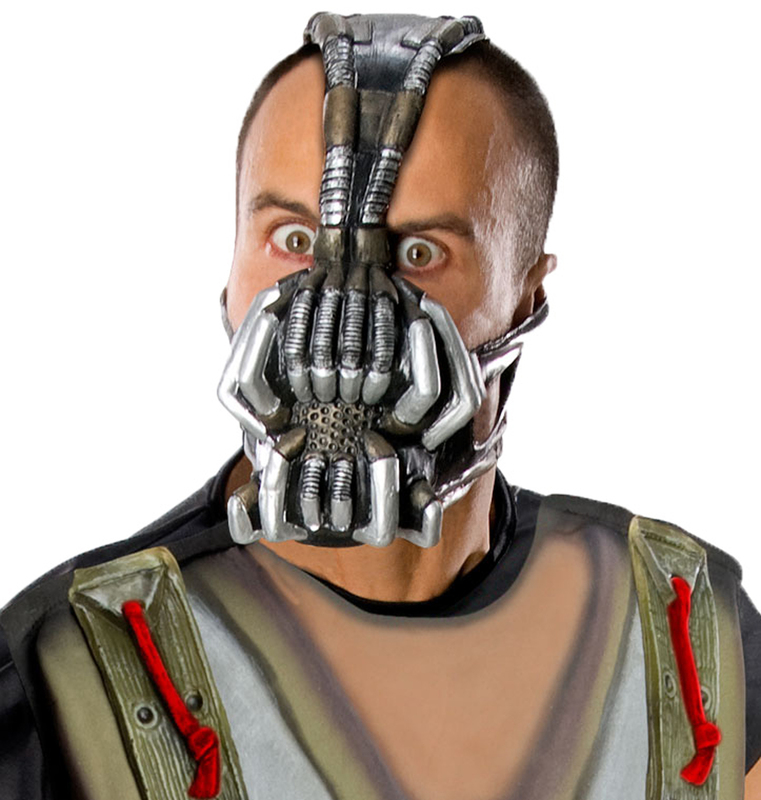 This is an officially licensed The Dark Knight Rises product.